This had to be done, right? Banned for being an admin, the step up of Gmod. Banned for being Boo Mario. Banned for being Mr. Toast. Banned for banning a ghost for banning food. Banned for Banning a Yoshi for banning a ghost for banning food. Banned for being 15. I'll be 2/3 of that age tomorrow. Banned for being almost 1/3 less of my age. Banned because I am now Exactly 2/3 of that age. Banned for having a Boo's tongue sticking out in your avatar. Banned for noticing my avatar. Banned for having a phone when I don't. Banned for banning me for having a phone. Banned for having more posts then me! EDIT: I have 3 more posts than S&P (AKA salt & pepper) now. Banned for not going to the same school as us. Banned for being born right after y2k. Banned for being a Jr. Member. Banned because I am a full member now. How do you like them apples? Banned for being a full member now. Oh and by posting 100 times. You're almost there. Banned for being on topic! Banned for calling toast fluffy. 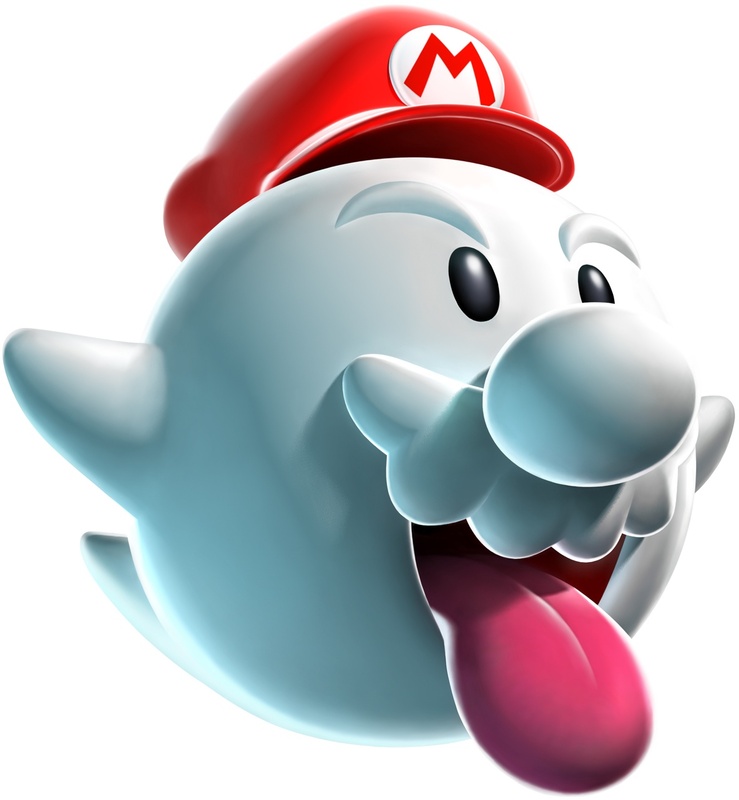 Banned for banning Boo mario for saying fluffy. Banned for banning S&P for banning me for saying fluffy. Banned for banning me for backing you up. Banned for being confused by logic. Banned for not watching an episode of Inuyasha every hour. Banned for watching "Inuyasha" a lot. Ban for banning me for having the best dog in the world. Banned for banning things that go on your food. I only watch it with my sister, and even so she doesn't watch it often. Banned for claiming I am blaming my sister. I am just saying that I watch InuYasha with my sister. Banned because you have a sister. for not having a sister. Banned for using the new smiley. Banned for not using the new smiley. Banned because I can remove the new smiley. for being a Mr. and a Toast. for "Being old than me"
Banned for being an apparition. for not using the "'banned'" (Replace ' with : ) smilie. Banned because the people hate me here. Banned because you love me like the brother you never had. because I love you guys so very much. for loving us like the family you never had. Banned because you are awesome. Banned because I was lazy. Banned because I like to be on. Banned for having less than 600 posts. for being better at shooters than me. because now I'm going to be bored in Ghost Recon. for not using PBJ as your username. for not starting The Awesome Forum.